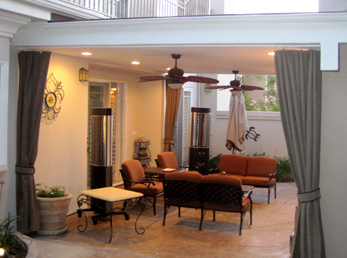 Tip Top Builders Inc proudly serve the residents of Santa Ana in providing room addition services. 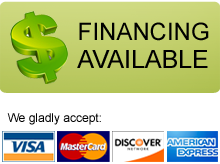 We are a full-service remodeling company which means we are able to run the whole room addition job for you from beginning to the end. 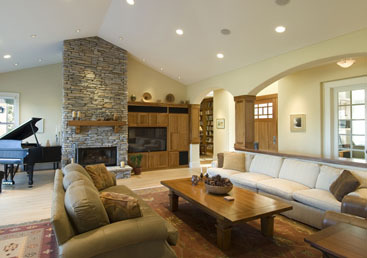 Tip Top Builders specializes in creating new living space and increasing the square footage of your home. Are you feeling the need for some extra space? 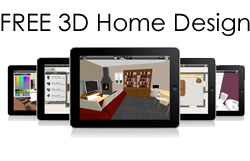 Do you want a larger dining area or a separate game room or a fun and safe family room? 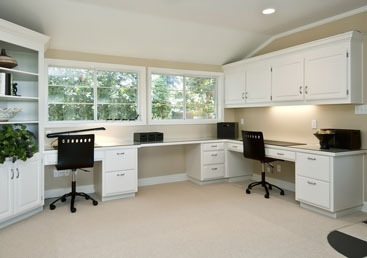 There may be no need to move out of your existing home simply to get more space. 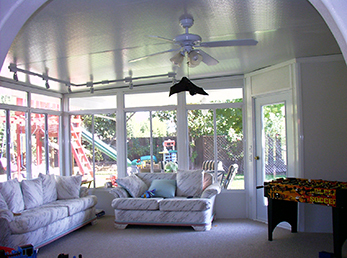 We offer free estimates so call us today to evaluate your home and give you room addition options.